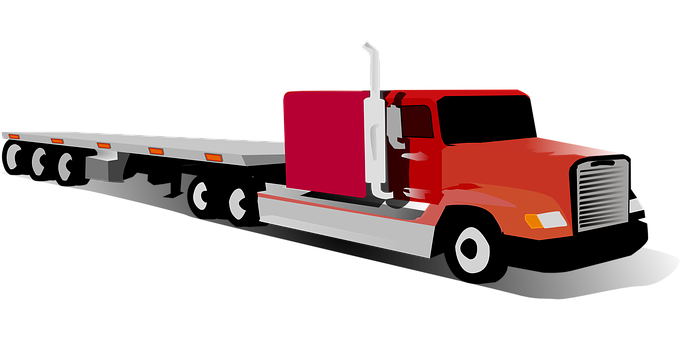 An accident involving large trucks can cause a lot of damage because these vehicles are so big. A tractor-trailer that jackknife on the Mass Pike caused major backups to traffic on Monday morning. Police confirm that the truck was in the median and the left lane was blocked. It does not appear that anyone was injured in this crash. Luckily, in this incident, no one was injured. The cause of this accident is not known. But, negligent and reckless actions can have severe impacts. Accidents involving large trucks are often serious. They can lead to catastrophic injuries or even fatalities. It is so important for large truck drivers and all drivers to follow the rules of the road. If you’ve been injured in an accident involving a large truck, we want to help you. We know how severe these accidents can be. Please contact us today for help.